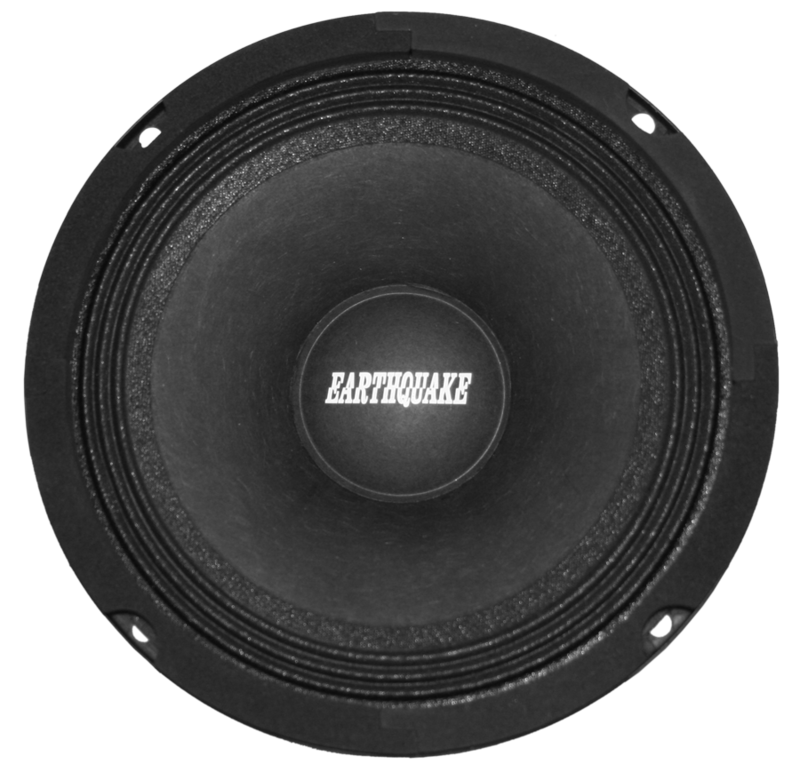 EQ5-S8 - Earthquake Sound Corp. 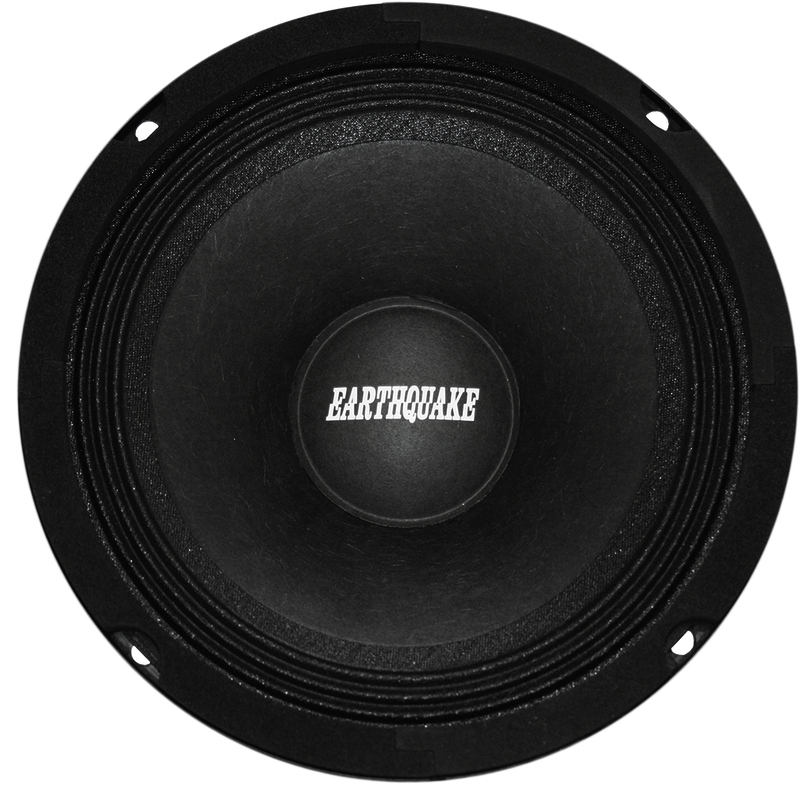 The Earthquake EQ line of maximum musical output drivers are specifically designed to provide smooth, low distortion, mid-range/mid bass output for the highest quality sound reinforcement applications. 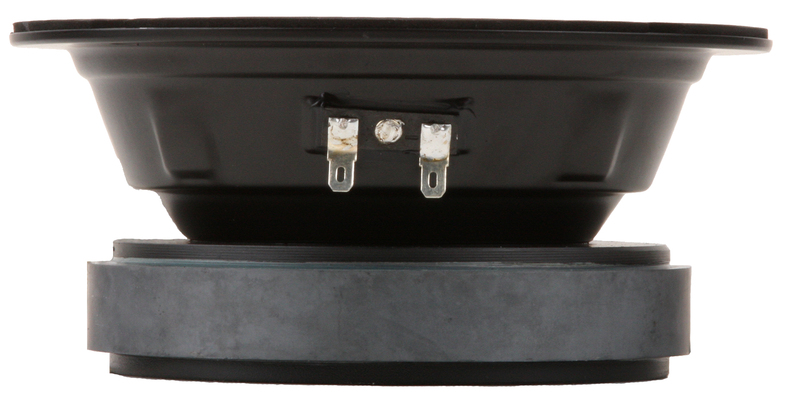 Because of their relatively high resonance and very low Qts value, the EQ line can be mounted in small enclosures while maintaining a smooth, peak free resonance.